Non-Developable Lands which may be for sale and/or development such as closed lanes (some of which act as access) or walkways, old spur lines, and bare land. From time to time the City also needs to acquire land parcels for municipal purposes such as lands for underground services or drainage, expansion or relocation of City facilities or amenities, and corner cut-offs to facilitate sanitation pick-up in laneways. The City of Brandon is promoting FREE public parking in its parking lot located at 1201 Pacific Avenue. 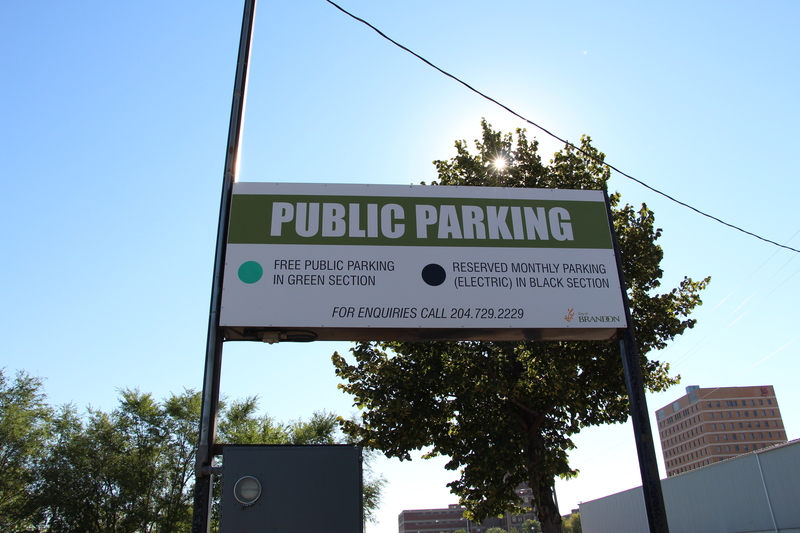 Monthly electric stalls are available for rent during the winter months if residents are interested. Please contact our Finance Department for more information at (204) 729-2229 or receivables@brandon.ca.